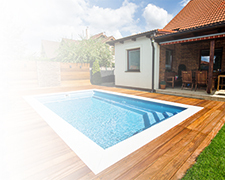 INCEDOGAN was established in 1991; swimming pool and sauna is an organization serving the sector. 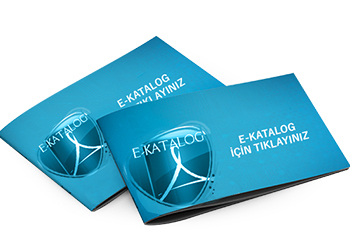 Click here to view INCEDOĞAN’S the features of quality and services. Copyright © 2016. All Righrs Are Reserved.